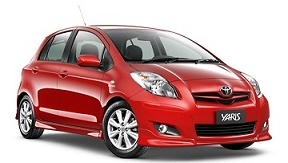 The car that is used for driving lessons is a Toyota Yaris. It has a 1.4 litre Diesel engine. The car is fitted with dual controls to allow the driving instructor to assist the driver from the passenger seat if required. With all the safety features in the car it makes it ideal for driving lessons. 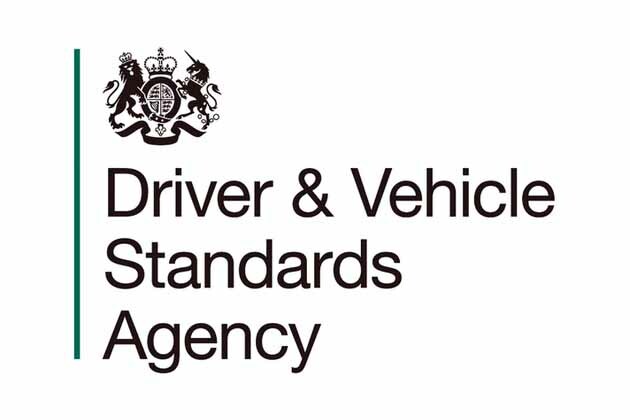 All driving schools cars are now strictly no smoking by law.